Our private dining room is the perfect place for all your special events! Do you have a special event coming up? We're here to help! These are some samples of our party menus served in our private room. We have selected some previously successful combinations from which you can choose. 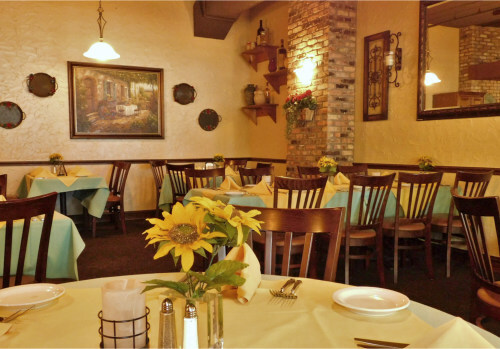 At Antonio Ristorante you have a chef at your disposal to customize a menu of your own choice. Please contact our manager Israel Ruiz or Executive Chef Antonio Avona for reservations and appointments. To view our most popular party menu, click here.